Starting from the village of Chedde, below Chamonix, down in the valley between the Fiz and Mont Blanc mountains at an altitude of 600m, this race combines the difficulties and beauty of the region. The course is 80% on trails over a distance of 14.5km, with a height gain of 1350m and 600m of descent. After leaving the center of the village, the race immediately climbs towards the villages of La Motte and Sancellemoz on relatively steep trails. There is some respite before joining Lac Vert via a path which offers magnificent views of the entire Mont Blanc range. 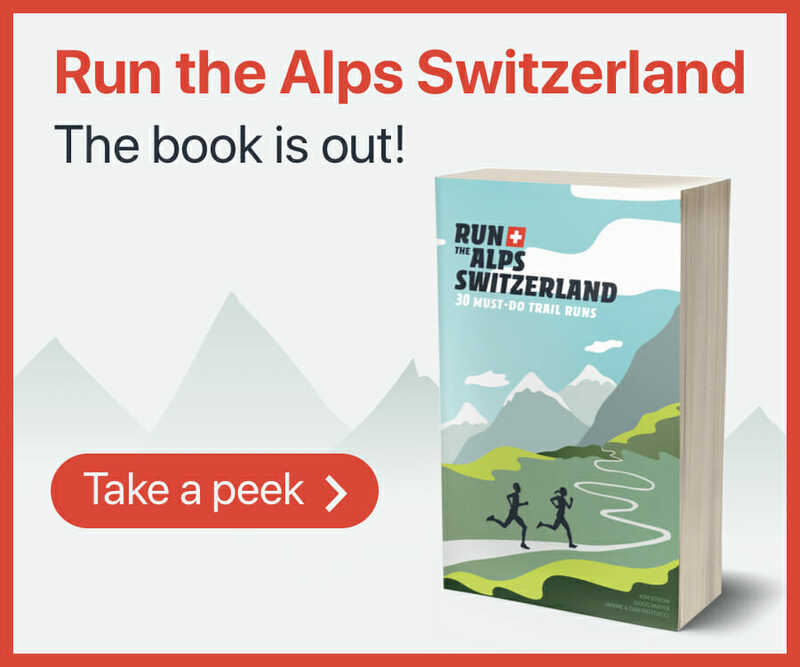 Runners then continue to climb through forest and meadows to the highest point of the race located at Ayères des Rocs underneath the tall cliffs of the Fiz mountain range. There is a short traverse before dropping down to the finish, via the main ski run of the Plaine-Joux ski resort, at 1360m. There are two aid stations on the route and a meal for all competitors at the finish.